The cheekiest monsters since Where the Wild Things Are. They love to stomp. They love to rhyme. But do they love bedtime? GRRRR . Meet two cute little monsters who aren’t very scary – they’re much too busy having fun. They go to school, play outside with their friends and eat their yummy after-school snacks. But they also have a bedtime, whether or not they’re ready for it. Snarf! Snarl! Groan! How will Mum get these cheeky little monsters into bed? 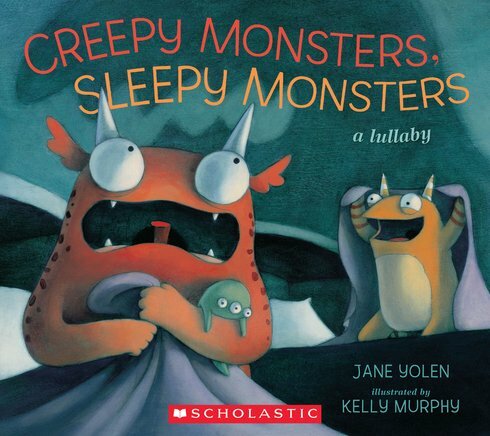 Parents, tots and mini monsters will all love this adorable rhyme.